Wall project featured in the memorial Day Parade. 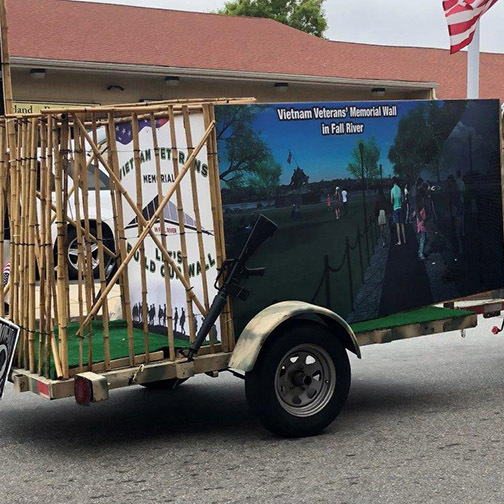 On Monday, Memorial Day, May 28- The City of Fall River and the Fall River Veterans’ Council conducted the annual Memorial Day Parade that traveled from Kennedy Park, So. Main Street east on Sullivan Drive to Third Street and concluded at the Fall River Government Center Atrium, One Government Center, where closing ceremonies were held. 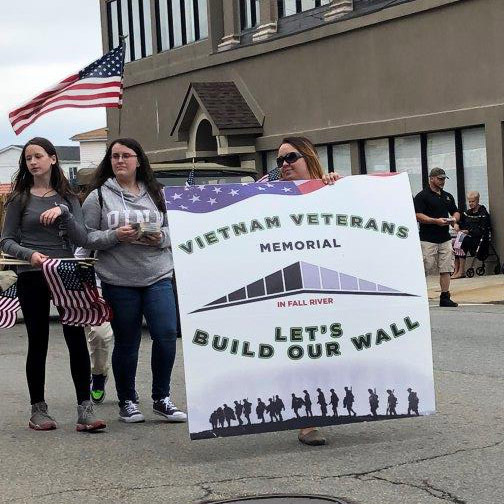 Representatives of the Vietnam Veterans Memorial Wall project marched in the parade. A Big Showing at the Big E!